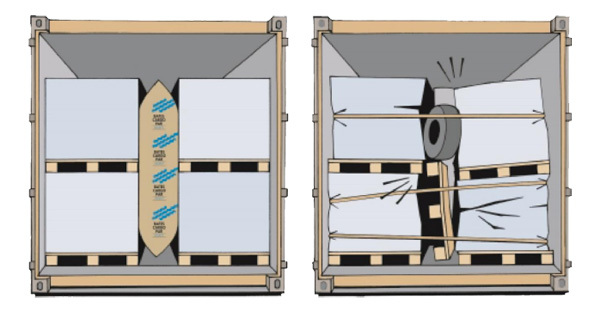 Tested and Approved alternative to Container Cargo Lashing and Container Cargo Strapping. 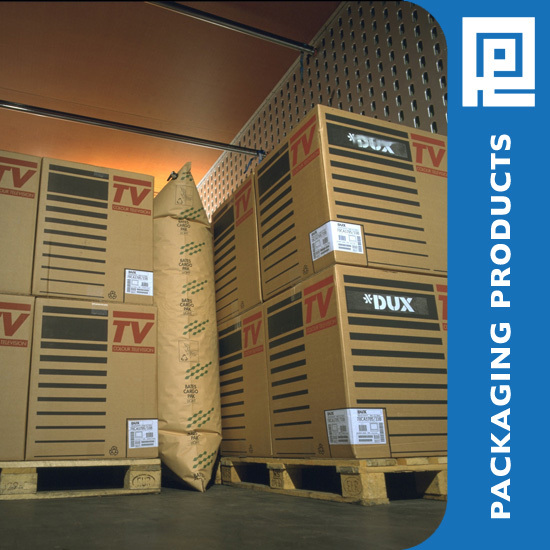 Dunnage paper air bags are designed and built for your convenience, with a wide variety of sizes and strengths to meet your shipping requirements. The trapped air inside these lightweight, yet strong and durable Dunnage air bags provides cushion to protect your load from shift, shock, and vibration. Various Sizes of Dunnage air bags for filling those spaces between loads to secure them and reduce damage in transit. Remember you'll still need a compressor to pump these up.